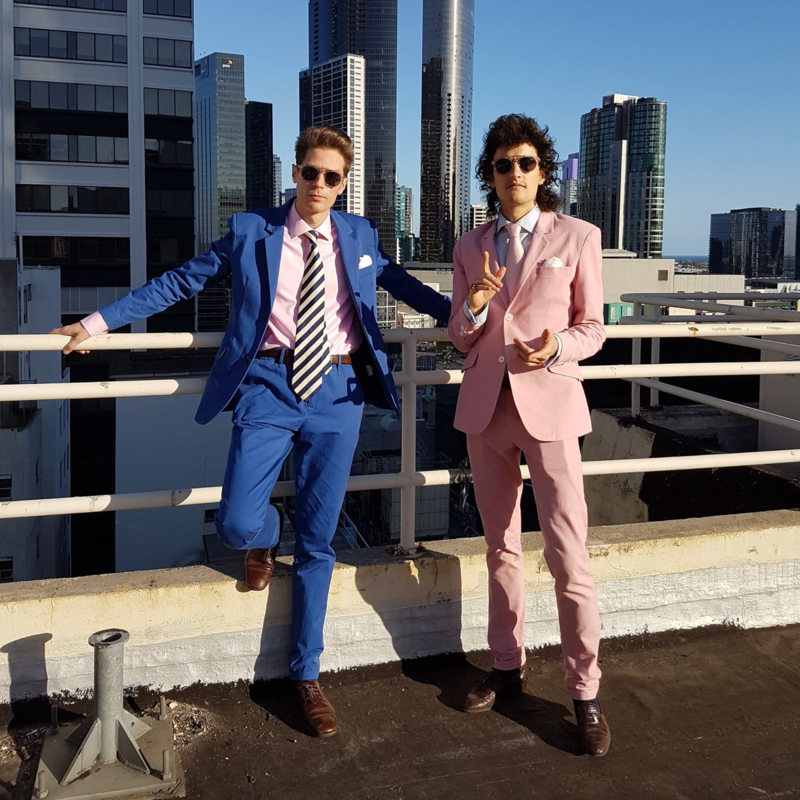 Client Liaison, the boys from business class, are back with brand new music, the first taste from their forthcoming debut album, due in the second half of the year. As with all of their previous releases, ‘World Of Our Love’ is super-cool, drenched in synths and mesmerising electronica, with a decidedly ’80s twist, particularly in the chorus. Following on from its premiere on Triple J on Sunday night, the track is now available to purchase digitally. And it’ll no doubt find its way into the setlist on the boys’ recently-announced national tour, which kicks off midway through next month in Perth. Listen to ‘World Of Our Love’ below.